Even though there is no Nobel Prize in Mathematics, the mathematical sciences are known as the most exact sciences and some of its century-old formulas are used to this date. For this reason, Ventana al Conocimiento (Knowledge Window) would like to go over some of the greatest achievements and figures in the history of mathematics, from Ancient Greece to modern mathematics. 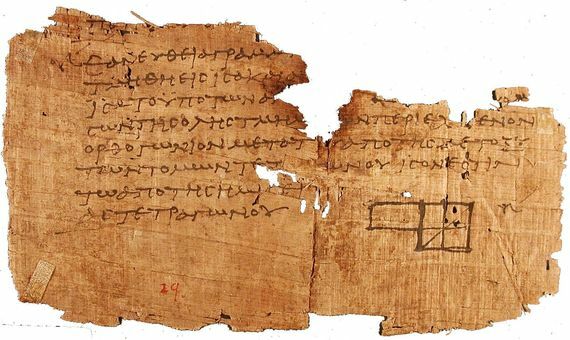 3,000 years ago, the Greeks started to look for rational explanations for natural phenomena and laid the foundations for geometry and arithmetic. Leading figures included Pythagoras and Theano, the first female mathematician in history. 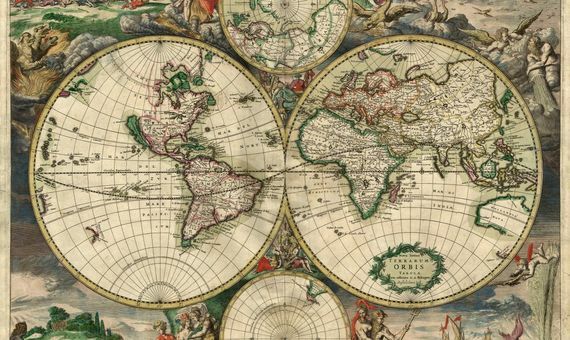 Several centuries later, the Greek mathematician Eratothenes was able to calculate the Earth’s diameter using a rod stuck in the ground and the rule of three. And he did it several centuries before it was demonstrated that the planet is round. 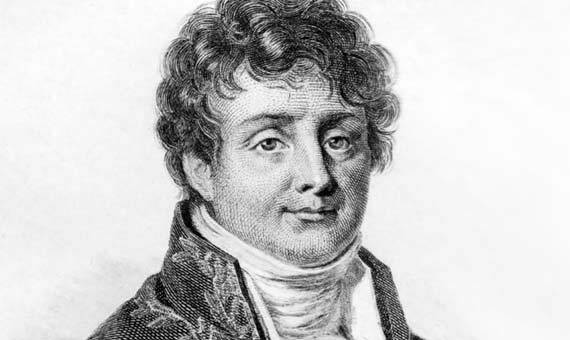 The CT scan, data storage in cell phones and equalizers in the music industry, they all work thanks to the mathematical achievements of the French Joseph Fourier in the early 19th century. The scientist, who was a member of Napoleon’s staff, is known for his contribution to thermodynamics on the basis of natural phenomena. 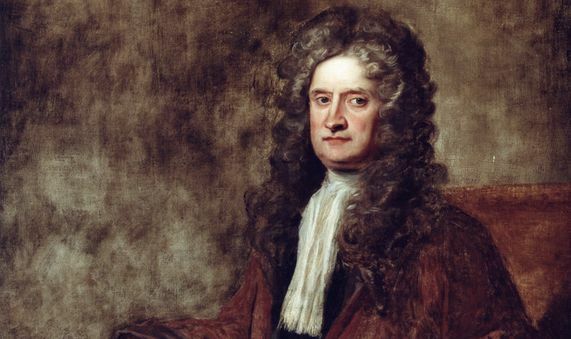 At only 23, young Isaac Newton developed theorems such as differential and integral calculus in a very short period of time; these brought a revolution to contemporaneous science as well as still being taught and applied nowadays. As precise as they are, the mathematical sciences stalled in the early 20th century with the debate about infinity, completeness and the consistency of theorems. 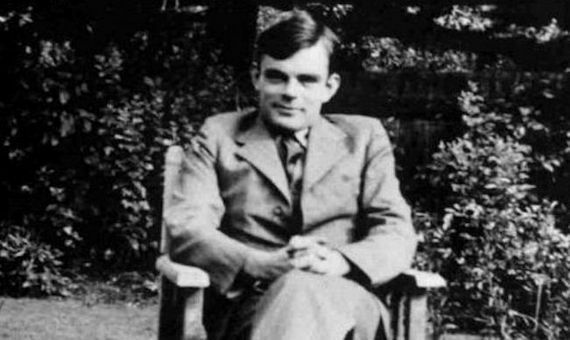 This dilemma was solved by such eminent figures as Kurt Gödel and Alan Turing. 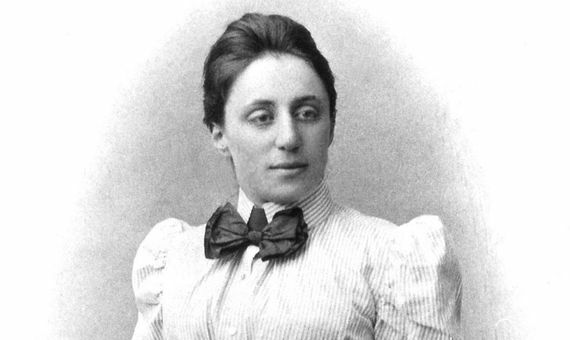 Being a jewish woman with aspirations in science in Germany at the beginning of the 20th century was not an easy thing to do for Emmy Noether, but that didn’t prevent her from becoming one of the greatest mathematical figures of her time. Despite not having access to the university, she ended up formulating fundamental theories to understand relativity. The prediction of chaos was studied by Poincaré, Lorenz, Smale or Feigenmbaum. Image: Pixabay. 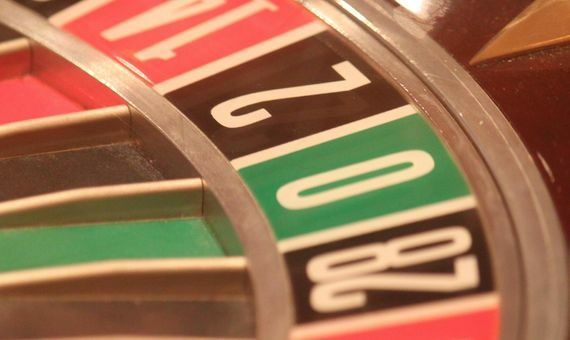 For centuries, many of the physical phenomena that occured in nature were classified as random, but scientists from different fields researched the predictability of these events in order to predict them. 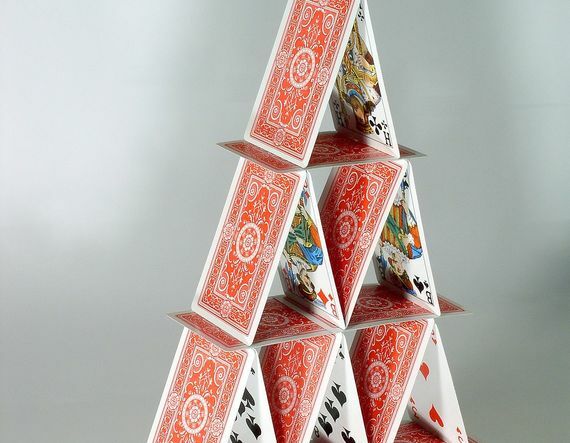 Thanks to the study of dynamic systems, terms such as the butterfly effect, the Smale horseshoe, or the Feigenbaum constant were created, which are still used to describe the system of chaos, in which little variations produce totally disproportionate results. Descartes lived in a time of scientific and philosophical enlightenment. 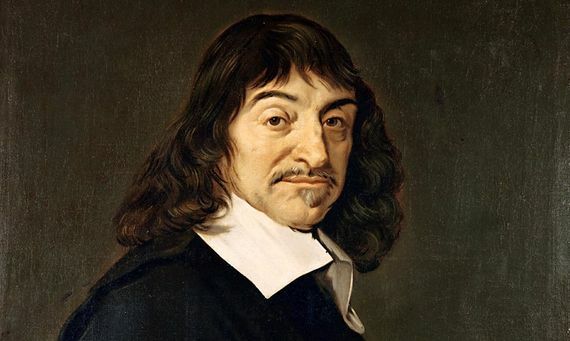 René Descartes is very well known for his work in philosophy, where he is recognised as the father of rationalism under the principle “I think, therefore I am”, creating new ways of thought that would define modern philosophy. However, his achievements in mathematics are not less remarkable. His approach to geometry is the origin of the cartesian axes and he was even hired by the queen of Sweden to develop his work. The Middle Ages in India were tremendously fruitful in terms of mathematics. Classical Indian thinkers developed the classical arithmetics that the Arabs would later collect. This would have not been possible without the introduction of the number zero in the numerical system, which led them to operate like never before. The Indian sages carried out an authentic mathematical revolution after which the world of numbers would never be the same again. Alexandria was one of the most important intellectual centers of the ancient world. The mixture of cultures, the museum and the library and the congregation of wise people from different fields made the city a benchmark in knowledge worldwide. 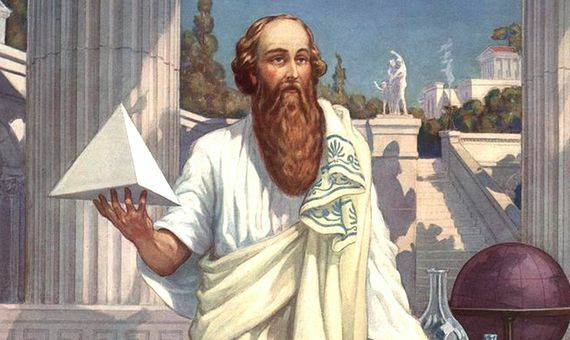 There lived Euclid, the mathematician who wrote one of the most influential books in history, Elements, which for many years modern mathematicians drank and laid the foundations of geometry. In the same way as Alexandria, Baghdad was another important gathering point for scholars and thinkers from the Arab world. 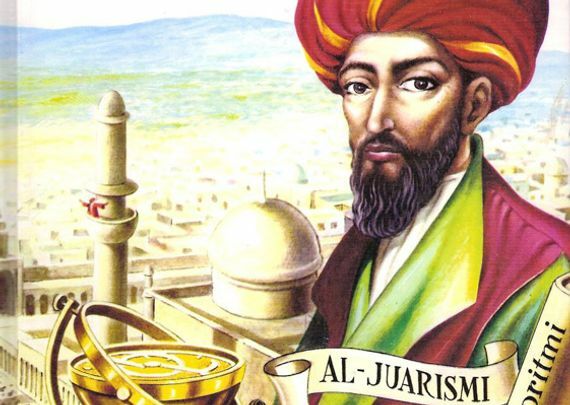 Al-Khwarizmi developed in this context the bases of algebra by inheriting the creation of zero by the Indians. Also, in honor of his name we call the algorithms.